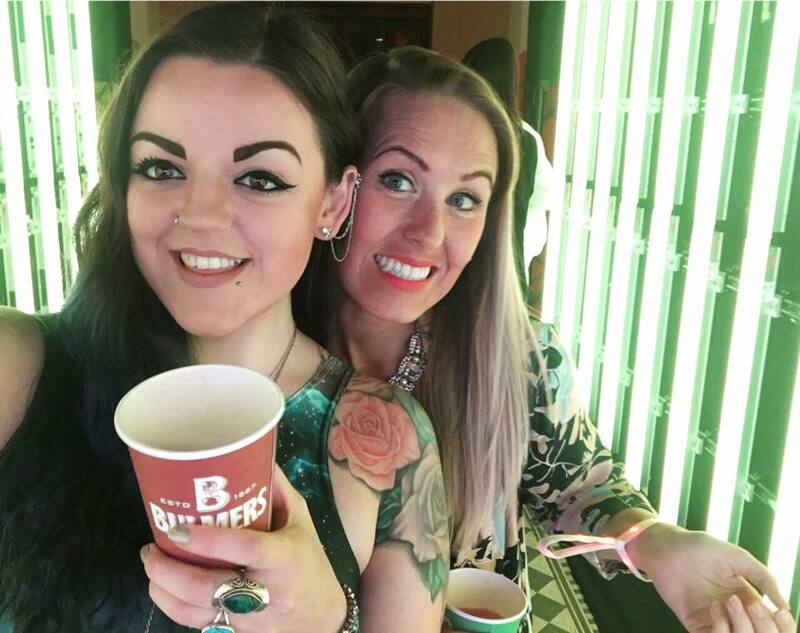 A little while ago I was invited to the launch of a new concept event called #LiveColourful.LIVE, organised by Bulmers. It was held at One Mayfair (a beautiful venue I had heard about before but never visited) and featured a trio of musicians doing the first ever performance of a brand new song. It was unlike any collaboration I had heard of before, combining 3 genres: Grime, Soul and Classical, so was pretty excited about heading down to this! 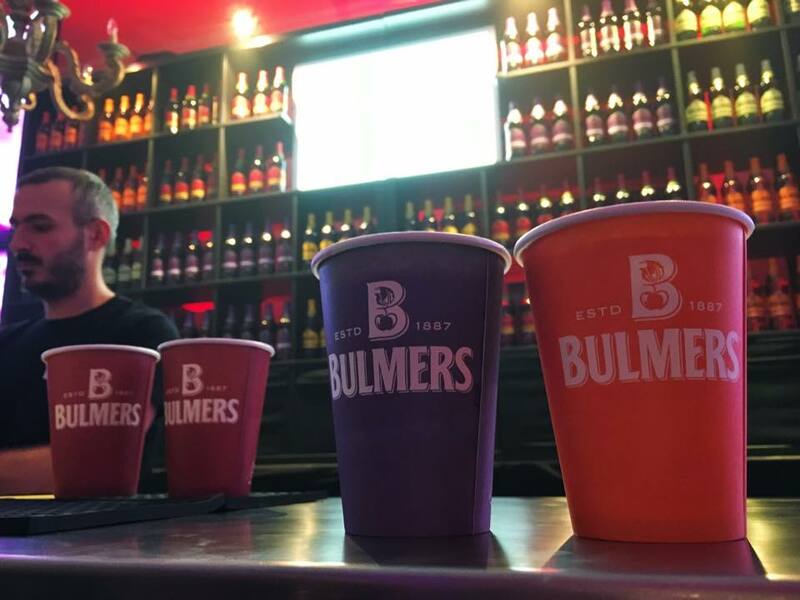 Bulmers have been promoting their #LiveColourful campaign all summer and the ethos is to “open your mind, eyes and ears to all the great things in the world”, which runs nicely alongside their colourful range of fruit ciders. #LiveColourful.LIVE introduces the idea of putting genres of completely different styles together into a melting pot, with the vision to create a unique outcome, that’s “ground-breaking and intriguing” and in this case – challenging people’s perception of Grime music. 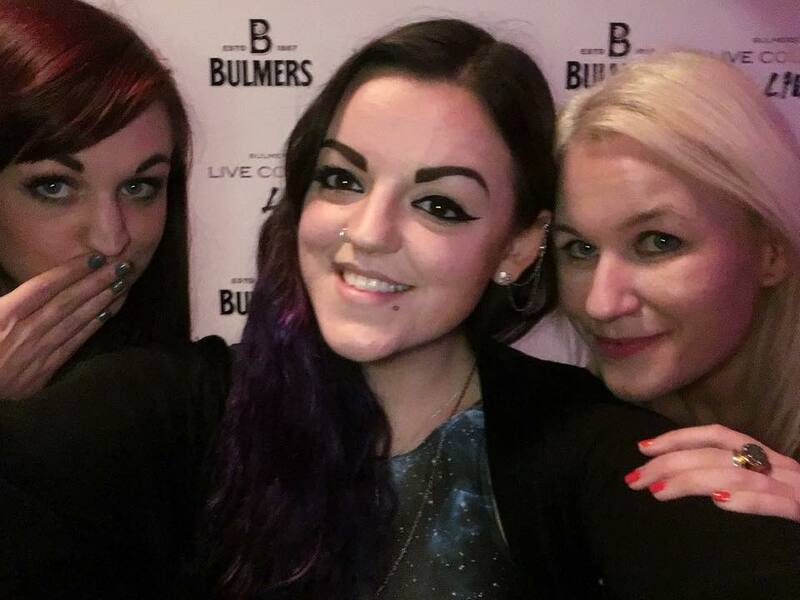 As well as bringing along my friend Rae, my usual partner in crime Lissa (Girl At The Rock Show) was also invited separately and she brought along the lovely Milly (Mini Adventures) who was a total babe and I’m glad I finally met her! From the outside, the venue was impressive and grand, and the tall columns kinda reminded me of a palace. I know the venue is in the middle of Mayfair, which is already a fancy area, but this was a whole lot more fancy than a lot of other buildings on the same road. The colour changing lights both inside and out added to the fun arrival experience. We had to walk through a colour changing tunnel to get into the main room where the stage and bars were. Myself and Rae in the colour changing light tunnel. 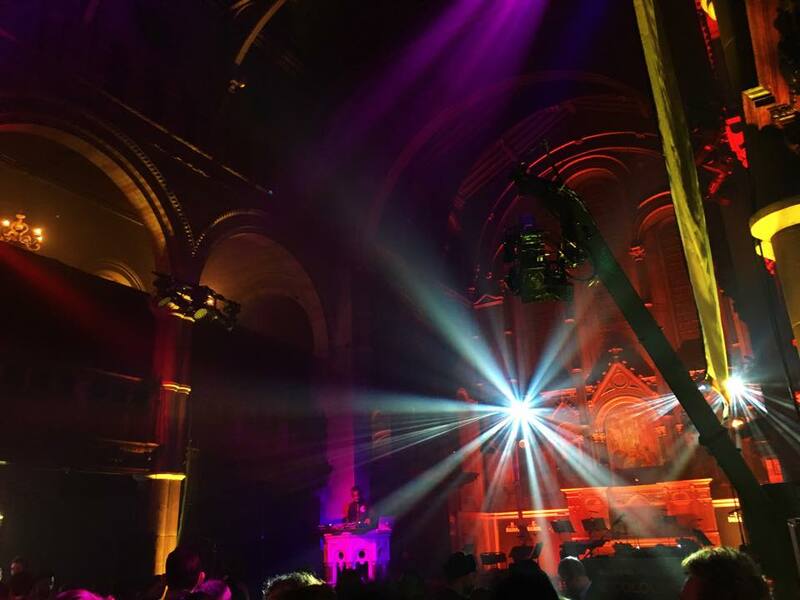 When I walked in the main part of One Mayfair it absolutely took my breath away. Built almost 200 years ago, it’s a Grade 1 listed building and sadly due for closure in March 2016. With any luck I’ll get the opportunity to attend another event there in the next few months. Formerly a Church and with high ceilings, the acoustics were great and it was just the right size to fit the amount of people there, without feeling too cramped or too empty. On arrival we were given 3 drinks vouchers to redeem at the bar. 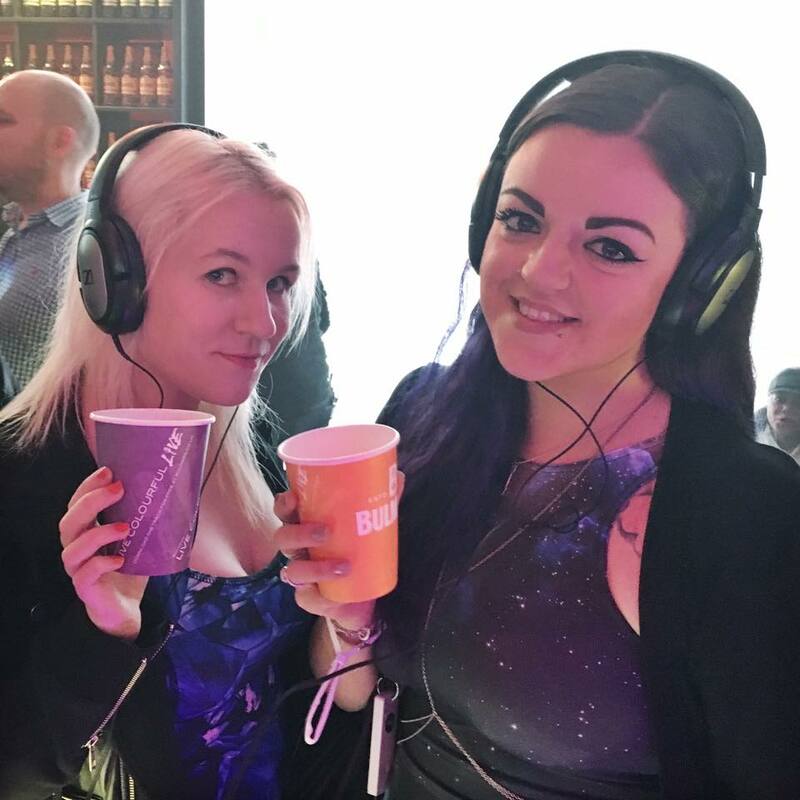 Being somewhat forgetful I did initially asked what the house gin was (derp) but was reminded it was a Bulmers event, so naturally the options available were Bulmers, Bulmers and Bulmers… Funny that? Not a problem though as I am a big fan of fruity ciders, and made sure I tried one of each of the flavours: Crushed Red Berries and Lime, Zesty Blood Orange, Bold Black Cherry (excluding Pear because I’ve tried that one many times before). My personal favourite was Crushed Red Berries and Lime because it reminds me of a tastier version of a Snakebite. Snakebites were always my drink of choice when I was a young emo going out in Brighton, so it’s a nice little bit of alcoholic nostalgia. A pretty cool feature of the evening was a Sennheiser headphone point, which had the promo video playing on loop. It was a nice little touch that meant people were able to learn more about the event, whilst enjoying their drinks and waiting for the live music to start. SINEAD HARNETT has a beautiful voice, and after finding myself watching YouTube videos of her a little while before finding out about this event, it was so great to actually see her live, and I hope it’s not the last time! 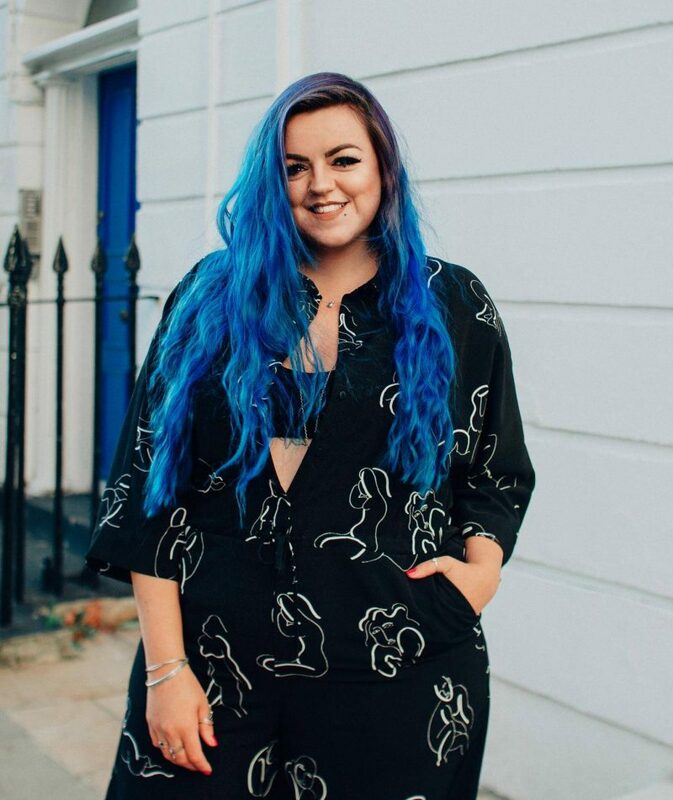 SHer first taste of performing with a Grime artist was with Wiley back in 2011 after contacting him on twitter, and her wonderfully powerful (but not over powering) vocal style, I think perfectly compliments the Grime genre. At this event she played two songs, one of them being “Do It Anyway” and there’s a short clip of it above. LETHAL BIZZLE is an artist I’ve known about for a long time, but had never seen live until now! Not only is he a successful artist, he also runs his own clothing brand called ‘STAY DENCH’. He’s a thoroughly entertaining performer and hearing ‘Fester Skank’ live was a really fun experience. It’s one of those songs that always makes me want to dance, badly might I add; I’m not the best dancer, although after a few drinks I do like to think I am! I would never have thought of myself as someone that enjoys Grime, but it sounded absolutely great in the venue and the atmosphere was electric. 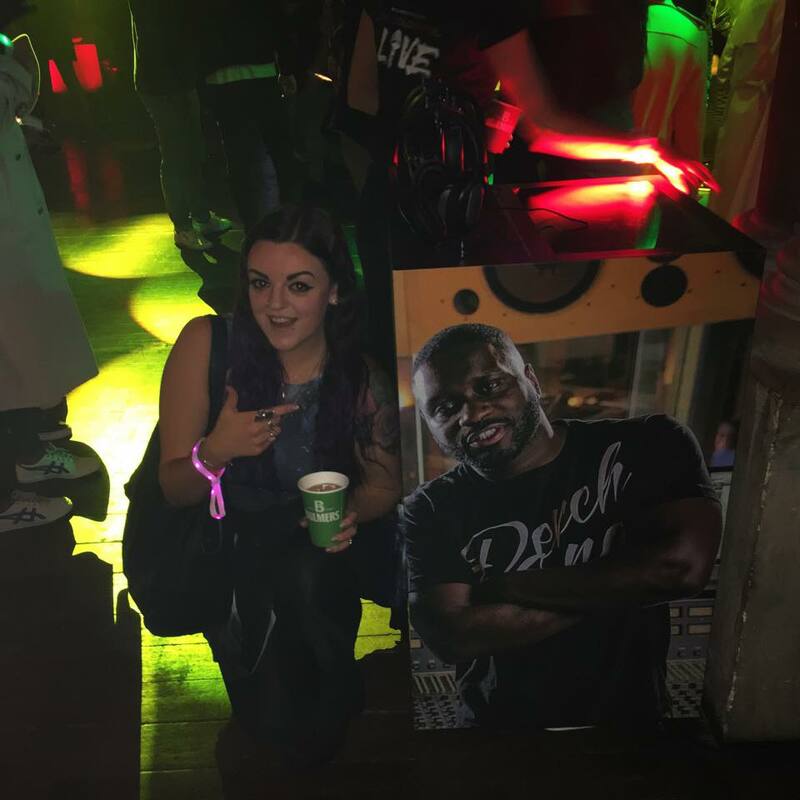 I would definitely be up for doing to another Grime gig sometime! DAVID ARNOLD only featured once during the evening, he was the conductor of the pretty epic sounding orchestra on collaborative song “A Story”, but his musical accomplishments and talents should not be overlooked. Arnold has worked on the scores for five James Bond films, Stargate, and Godzilla (to name a few). Bizzle and Sinead were in good hands as Arnold also won a Grammy award for Best Instrumental Composition Written for a Motion Picture for the blockbuster movie: Independence Day. ‘A STORY’ is a collaborative song, lyrics written by both Lethal Bizzle and Sinead Harnett, and the orchestral parts by David Arnold. Sinead’s hook lyrics in the chorus: “I – I – I ain’t going nowhere” is about her not giving up on her ambitions, and in the rest of the song Bizzle talks about his journey within the genre of Grime – starting out as just a hobby, before encountering numerous hurdles, until he became one of the recognised pioneers of the Grime scene! Social media has given a new identity to Grime artists as it has allowed them to have a personality, for the world to see the artists for who they are, despite the seemingly high paced and sometimes aggressively charged vocals of Grime tracks, and this is Bizzle’s chance to show that by collaborating with artists that people wouldn’t expect. Check out the official Bulmers #LiveColourful.LIVE YouTube playlist, including the promo video and a short trailer of this event! You can download ‘A Story’ for free HERE, and if you do, let me know in the comments what you think of the song! 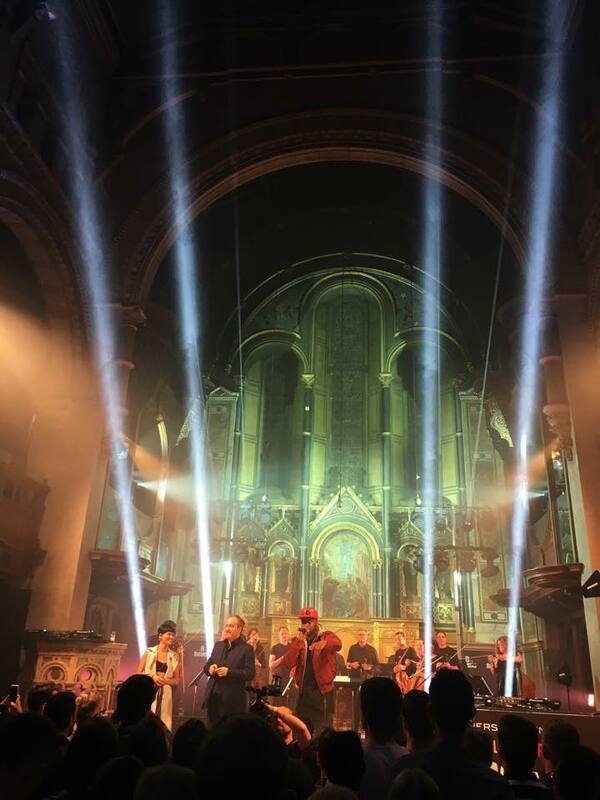 Massive thanks to Bulmers for putting on a really unique event, in a beautiful venue, with such a range of talent. I’m hoping there’ll be another #LiveColourful.Live soon with another total mix-up of artists and genres.